Cyber warfare is considered preferable to nuclear warfare. 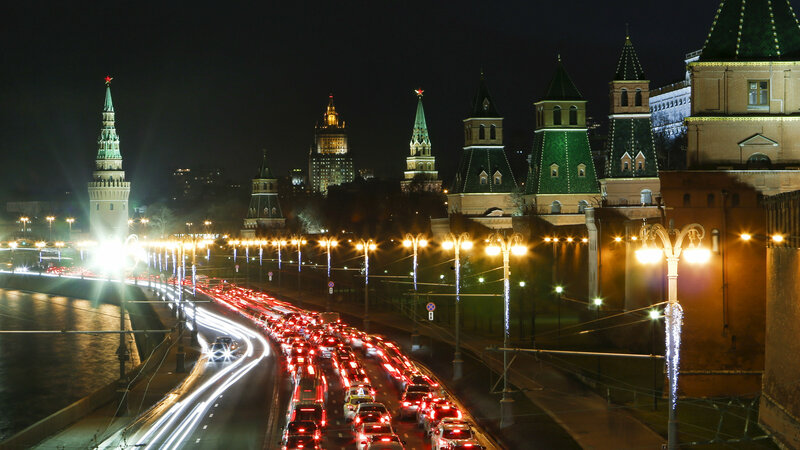 British defense officials say they have practiced cyber war games that could shut off electricity in Russia’s capital, the Sunday Times (paywall) reports. Dmitry Medvedev, speaking in an interview with the Kommersant daily broadcast by Russian state television, called NATO’s plans to offer membership to Georgia in the future “absolutely irresponsible” and a “threat to peace,” the Associated Press reports. 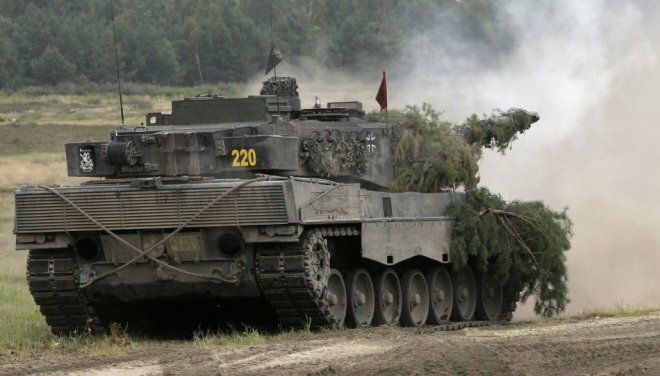 PARIS/BERLIN (Own report) – Germany is participating in a new European military formation that was launched yesterday. Originally a French proposal, the European Intervention Initiative (EII) will be open to EU and Non-EU member countries to join. Expanding the existing EU military cooperation (“PESCO”) with a new operational component, the EII should facilitate rapid decisions on joint military interventions. A first meeting of military commanders from the hitherto nine participant states is set for September. The EII includes Great Britain, which plans to continue its military cooperation with the continent, even after Brexit, as well as Denmark. Since the coordination of military interventions is now officially set outside of the EU framework, Denmark can sidestep the opt-out from EU military policy, it had once granted its population. Referred to by experts as a European “coalition of the willing,” it goes hand in hand with the EU Commission’s militarization plans worth billions and the high-cost German-French arms projects. Nine European states – France, the UK, Germany, Belgium, Denmark, the Netherlands, Estonia, Spain and Portugal are going to establish a joint military intervention force, France’s Defense Minister Florence Parly has told the French newspaper Figaro. NATO has put Moscow on notice that it will be keeping a close eye on a major military exercise with Belarus next week, in a region still on edge after Russia’s annexation of Crimea in 2014. Similar drills in the past included a simulated invasion of Poland by tens of thousands of Russian troops culminating in a nuclear strike on Warsaw, and the coming show of force, codenamed “Zapad 2017” (West 2017) has sparked months of speculation and fears along NATO’s eastern flank. Observers say that while there is little chance of Russia using the exercise as cover for an actual invasion, there are concerns about what troops and equipment it will leave behind afterwards. 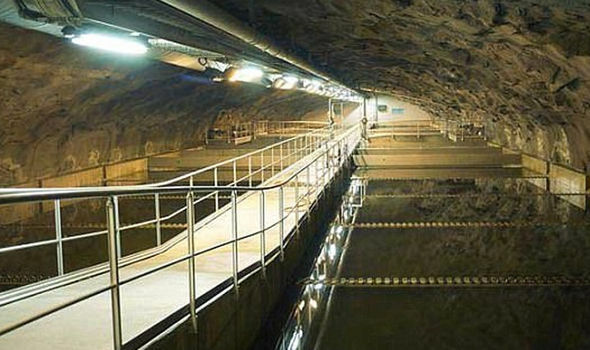 AN UNDERGROUND city is being prepared for habitation incase Russia invades Europe during a military exercise. Hundreds of miles of tunnels underneath Helsinki, Finland, have been painstakingly constructed in the case of an emergency. 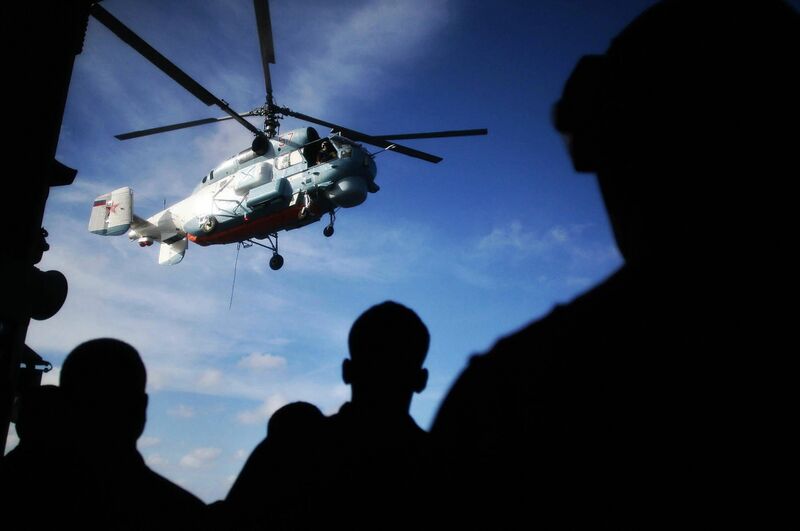 Russian helicopters on Wednesday staged explosive exercises, destroying maritime targets in the already tense Baltic region, where the U.S. began its own multinational war games just one day earlier. You’re looking at the world’s next superpower, a United States of Europe complete with its European Army, courtesy of Germany’s Fourth Reich. THE European Union is in a unique position to provide global security, the Commission’s vice-president has claimed. 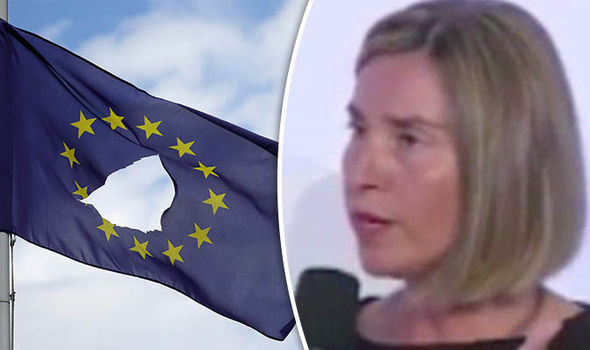 Federica Mogherini, who is also the EU’s foreign affairs chief, said Brussels had both the ‘hard’ and ‘soft’ power needed to accomplish the task. 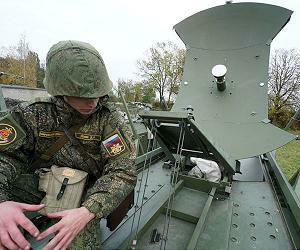 Gorenc told the European command he did not make the statement reported by the Russians. Russia is increasing disinformation operations aimed at undermining government and public support for American military forces in Eastern Europe, according to U.S. officials. The stepped-up disinformation includes creating and circulating recent news stories falsely claiming American soldiers were engaged in sexual misconduct in Poland and were exposed to mustard gas in Latvia. Political and economic developments in the European Union, Turkey and Russia are cumulatively aiding Russian President Vladimir Putin to become an ascending star in the international firmament. In an unexpected twist, the supporting actor in this dramatic ascent is Turkish president Recep Tayyip Erdogan, a former staunch critic of the Kremlin in the Syrian civil war who is now aligned with Putin in hostility towards the EU.